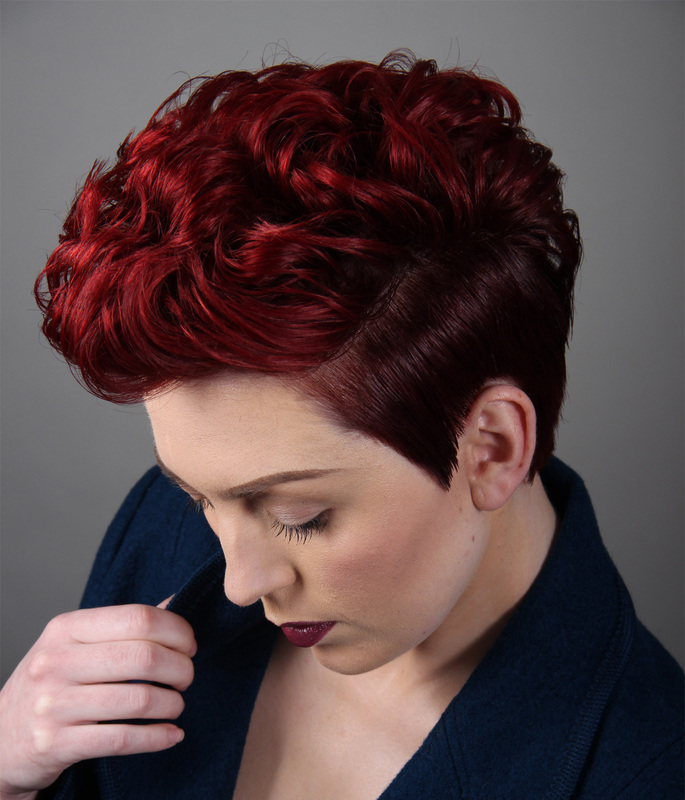 Colour is something we are passionate about at Gaudi Hair. We know that if your hair looks amazing, you feel amazing! We have worked very closely with L’Oréal Professional for over 11 years and believe in their professional range. Trust our highly trained expert colourists to tailor your colour to best suit your complexion, style and personality. 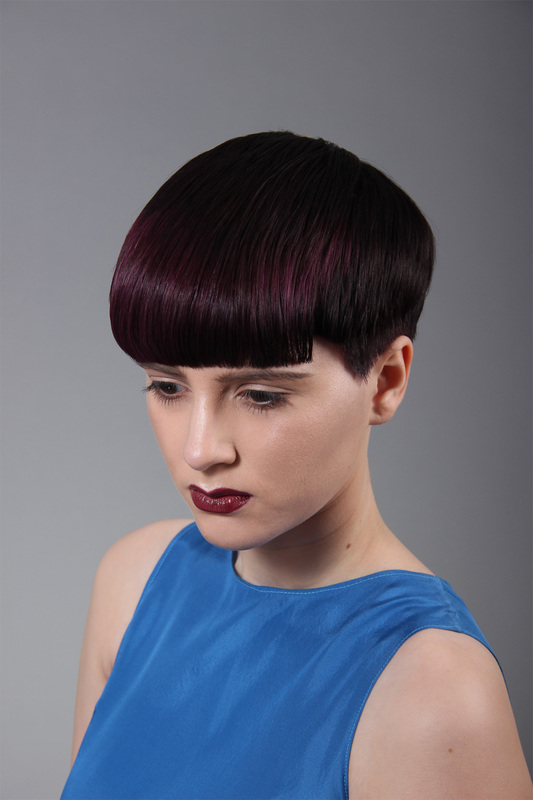 We offer a range of different hair colours, each targeting individual needs. So let our team of experts find the perfect mix for you. A fresh taste of colour without long term commitment. Ammonia free with luminous reflect and vinyl shine, for hair that craves exceptional softness. Covers first signs of white hair. Permanent hair colour that provides perfect coverage for white hair with advanced technology that protects the hair from root to tip. 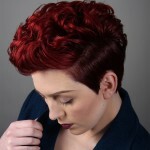 Tailor made colour results for each individual, creating colour true to you. Total care and respect to hair. Every colour client will need to be Gaudi Colour Safety Tested, whether you are new colour client to the salon, or new to the exciting world of colour. The Colour Safety Test needs to be at least 48 hours before any colour takes place. 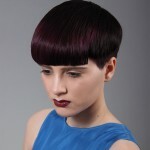 It only takes a few minutes and is included in our colour consultations.